I’m a French Doctor in Pharmacy and a member of the French Society of Cosmetic Science, with over 15 years’ experience in successful and innovative skincare brands. Leading researches in microbiology, I’ve become a skin specialist particularly on the skin’s microbiome. Why did you create Gallinée? I discovered how a prebiotic and probiotic diet could improve the symptoms of my gluten intolerance I had for years. Then it striked me, why not applying this science to skin? I wrote my thesis on the enormous benefits of harnessing good bacteria and it helped me to create Gallinée formulations. 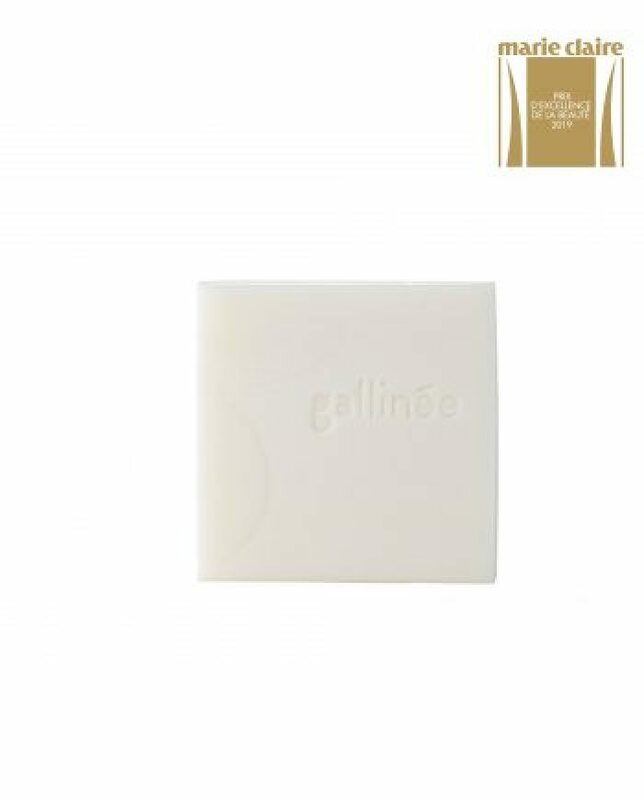 Why is Gallinée a Revolution for the skin? 200 years ago, skin concerns like Sensitive skin, Eczema or Acne didn’t exist. Pollution, but also our tendency to always over clean our skin kills bad bacteria but also good bacteria supporting your skin’s balance. 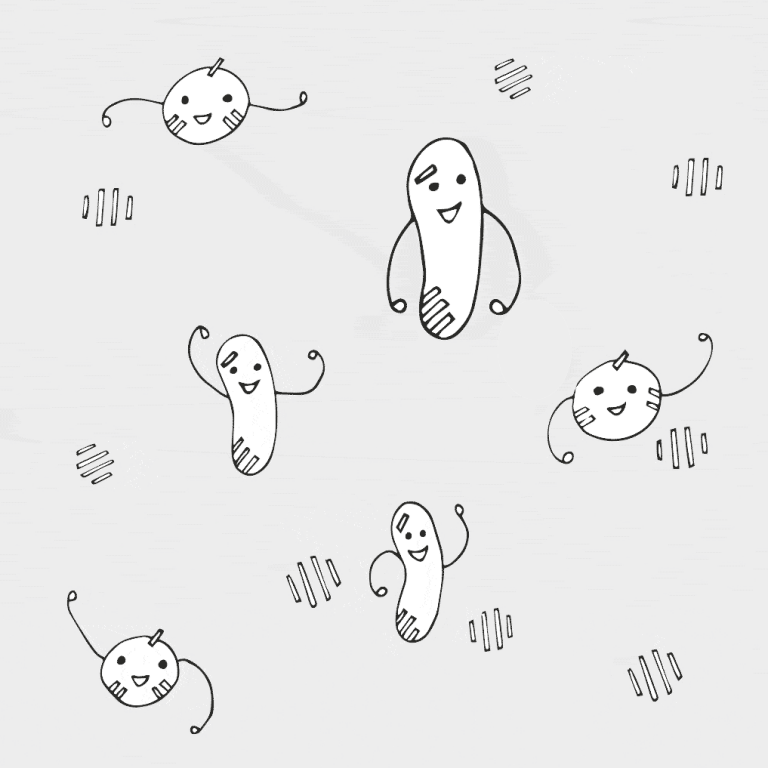 Studies proved that within the 90% of bacteria eliminated by an antibacterial action, 50% of them are helpful bacteria. We’re bringing a real difference using a scientifically-formulated patented complex of probiotics, prebiotics and lactic acid to support your skin’s good bacteria, while helping rebuild your skin barrier. 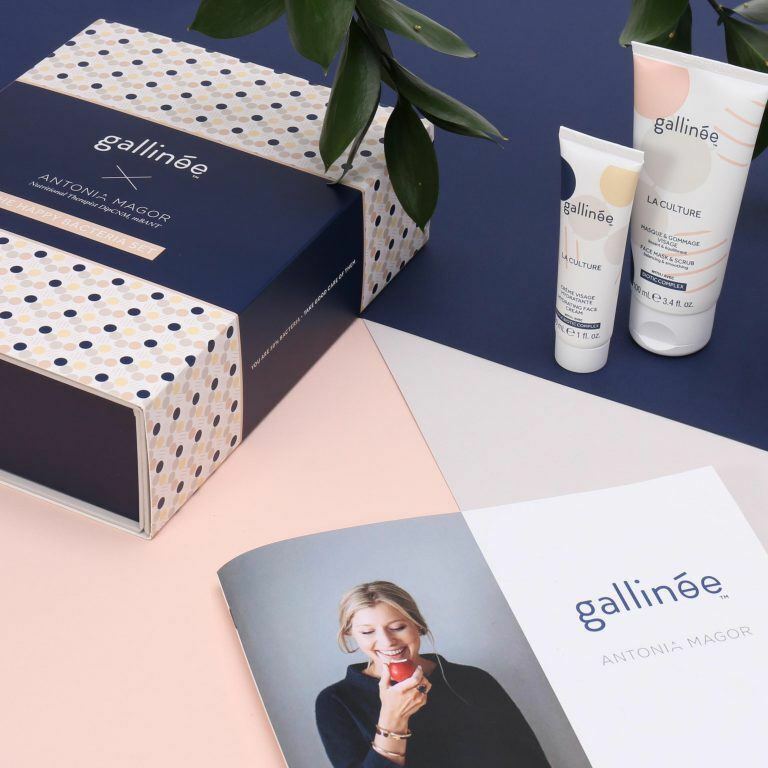 Suitable for all skin types, even atopy prone and sensitive skins, Gallinée products are formulated to soothe, smooth and give you back the best skin you could ever dream of. There is such a big research behind all our products, it’s a bit difficult to choose. I would say our new patented non-soap, the Cleansing Bar. There has been a huge work to formulate the gentlest non-soap possible bringing comfort to skin especially sensitive ones. It’s the perfect product to support your microbiome from head to toe as it is suitable for face and body.